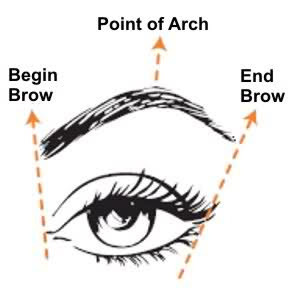 Shaping and Filling in your eyebrows is important, but before you determine your shape you should figure out what your face shape is, because not all eyebrow shapes look good on everyone. Once you have determined your face and eyebrow shape you can fill them in. 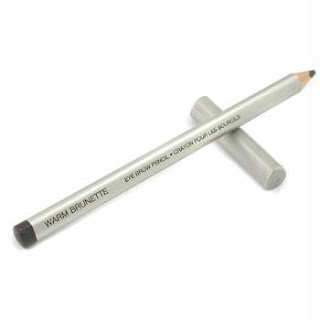 Some products you can use are an eyebrow pencil, matte eye shadow (applied with an angled brush) or you can get an eyebrow kit. Make sure not to make your eyebrows darker than your actual hair color! Try and go 2-3 shades lighter. If you have lighter hair you should go 2 shades darker. Other things you made need are some brow tools such as tweezers, brow brush (lots of eyebrow pencils have them attached at the end) and eyebrow scissors to trim.